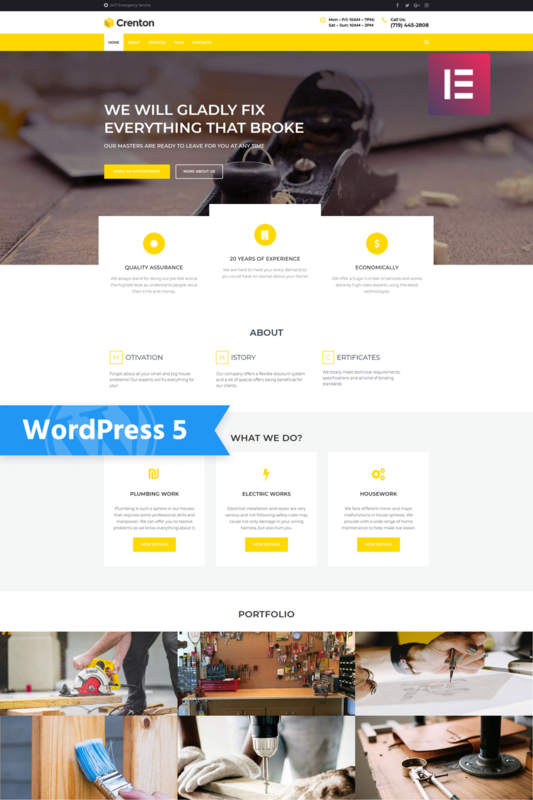 Present your housework services in the most exciting way using Crenton theme. You will provide visitors with relevant information about your company in a convenient and attractive form. Crenton has a bright design and powerful functionality. You will be able to display a wide range of provided services, team members, reviews of loyal clients, etc. with this theme. 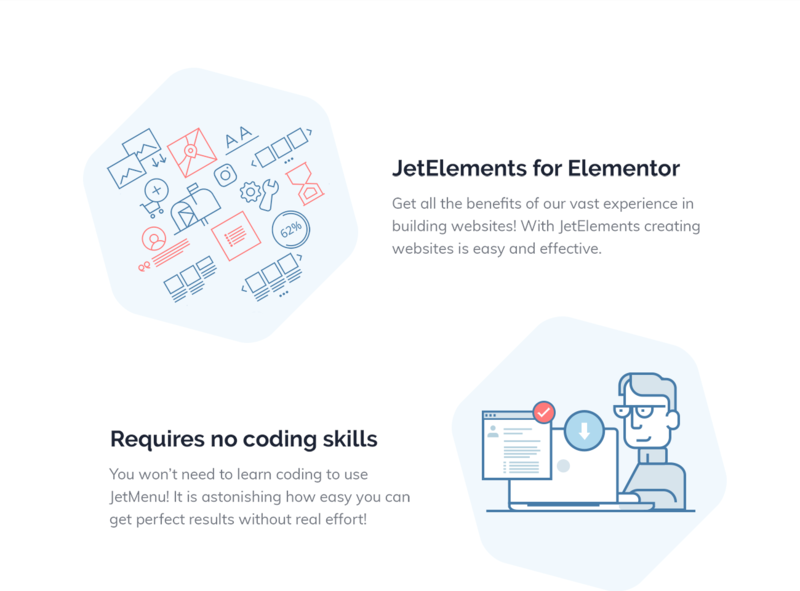 With Jet plugins bundle for Elementor page builder you will create a website according to your wishes easily and quickly. 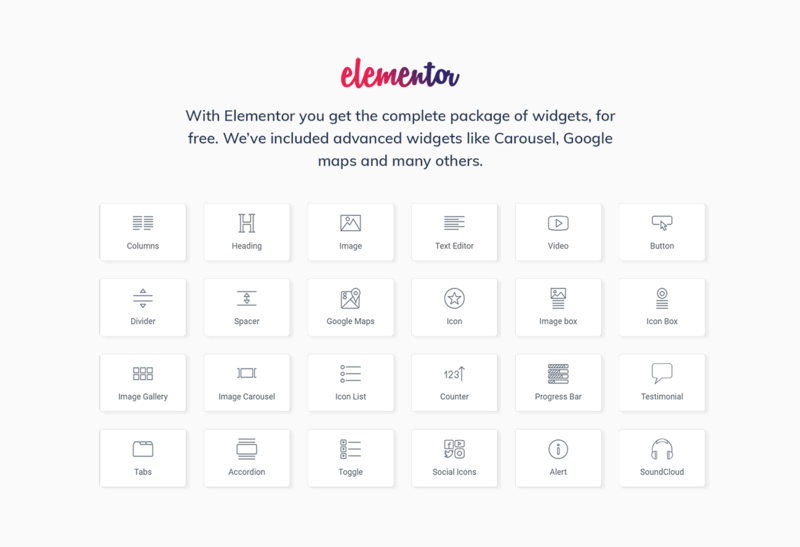 Using JetElements plugin you will enrich your content with stylish elements and change their appearance via style settings. JetThemeCore plugin will allow building custom headers, footers, and sections in a few clicks; moreover, you will get access to a huge library with pre-designed blocks on different topics. You will expand the functionality of headers and footers using JetBlocks plugin. Visitors will contact your company directly filling in the form created with the help of Contact Form 7 plugin. 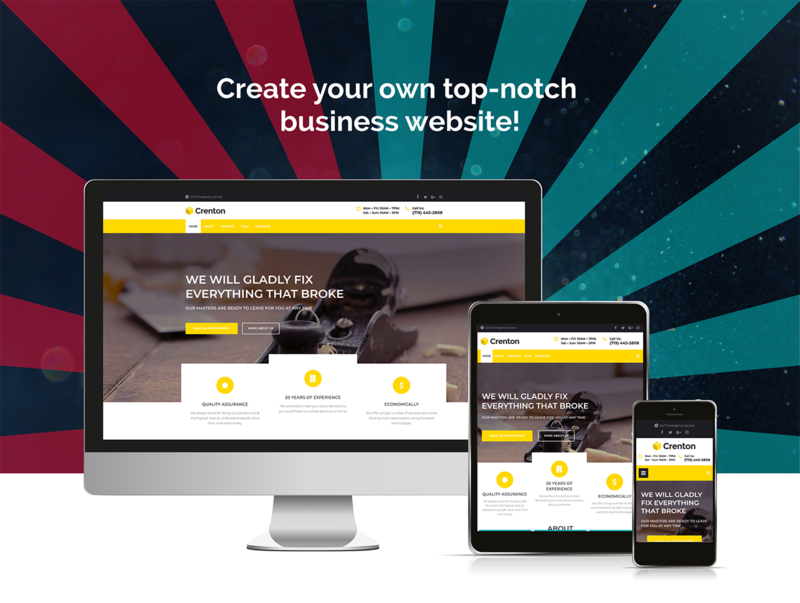 You will engage more potential clients using a responsive Crenton theme.